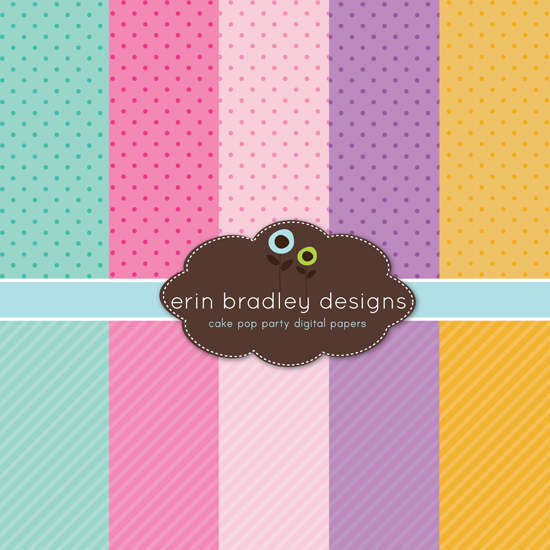 Erin Bradley Designs: New Cupcakes, Cake Pops, Bunting & Digi Papers! 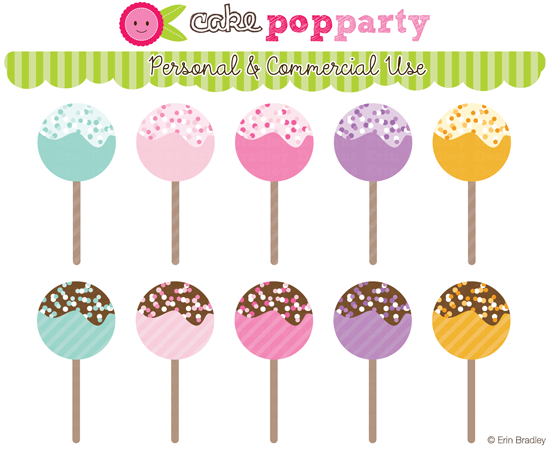 New Cupcakes, Cake Pops, Bunting & Digi Papers! Happy Thursday! 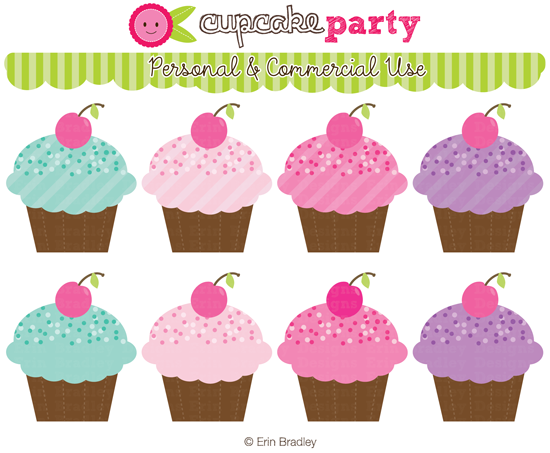 :) I've really been on a sweets kick these last few weeks (must be because of summer) and while I was actually making cupcakes, I thought it would be fun to make some new clipart cupcakes too. This of course led into cake pops, bunting, and some other matching goodies that I'll have available soon. 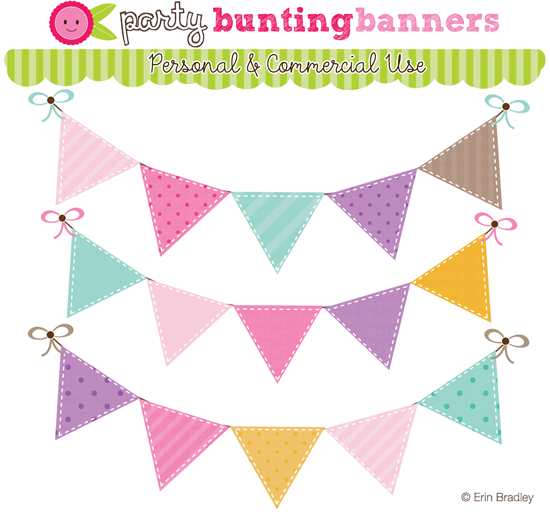 You can find the cupcakes here, cake pops here, bunting here and digital papers here.